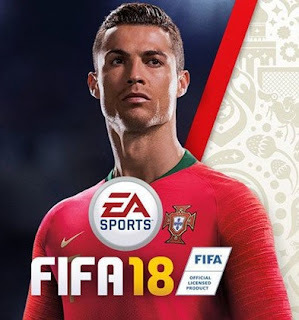 Released on September 29, 2017, FIFA 18 comes into Microsoft PC Windows, PlayStation 3, PlayStation 4, Xbox 360, Xbox One and Nintendo Switch. FIFA 18 is a football simulation video game developed and produced by Electronic Arts. The EA FIFA series is already known by many gamers as one of the best series of soccer games in its class. FIFA 18 carries the continuation of the story mode "The Journey" namely "The Journey: Hunter Returns"
New FIFA 18 World Cup 2018 Russia Mod by RedMessi. The World Cup Mod is the biggest Nations-Mod for FIFA 18 - it contains nearly 80 Countries of our Planet ! 10. Now you can Play! Do you have original version of the game ?